Display your booming business with gooseneck sign lighting to showcase your logos and grab the attention of passing customers. Each one of our commercial wall light fixtures is made from high-grade aluminum with a powder-coating on the interior and exterior. This unique powder-coating assures a resistance and resilience against rusting, cracking, and chipping - while the aluminum offers a sleek appearance that greatly complements the decor of your modern business. The domed shade is 12-inches around and sturdy with a mounting plate that adheres to almost any exterior. Plus - the 150-Watt bulb of this gooseneck sign lighting sheds much-needed illumination on your company signs. 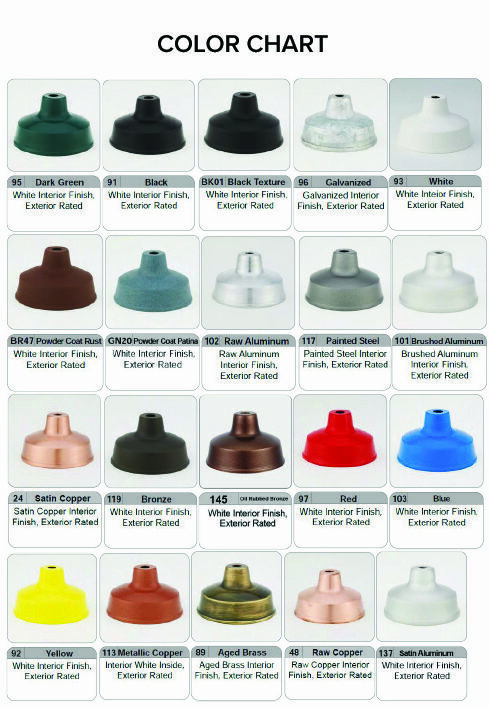 Call for trade pricing, additional lamping options and custom requests.